Synopsis: Even busy classroom schedules can accommodate these brief but valuable lessons. 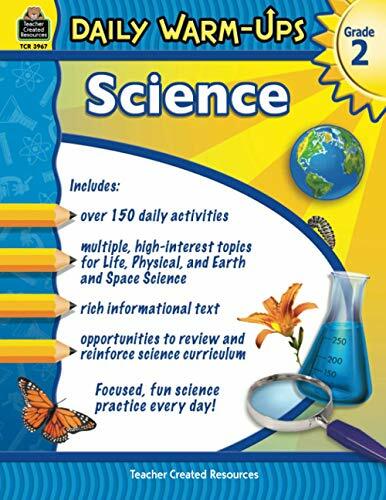 Informational text about Life, Physical, and Earth and Space science is presented along with 150 activities that can be used to review and/or expand existing science curriculum. The content is correlated to the Common Core State Standards.